, it's a pleasure to be able to recommend this little book ... 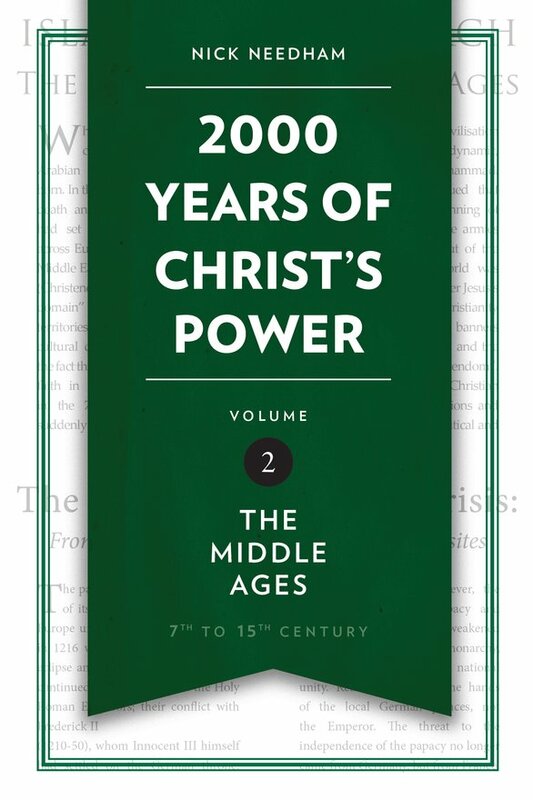 In just over sixty pages, Garry guides the reader through the major historical and theological implications of Brown's work, and offers a thoughtful response from a historic Christian perspective. Dealing with everything from the Nicene Creed to the conventions of Renaissance art, Dr Williams guides the reader through the many problems in Brown's book; but, more that that, he points the reader to the Gospels and to the real Christ. 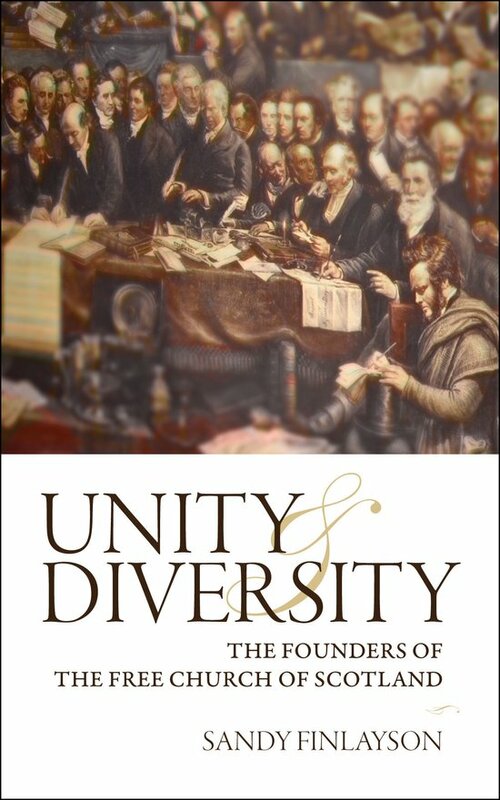 Concise, well-written and chock full of insight, this is an ideal book for reading and for giving away." "Like John Owen, Steve Griffiths is a minister of the gospel with a deep love for Christ and for his word, and who is passionately concerned to make the teaching of the Bible relevant to his inner-city congregation in the twenty-first century. 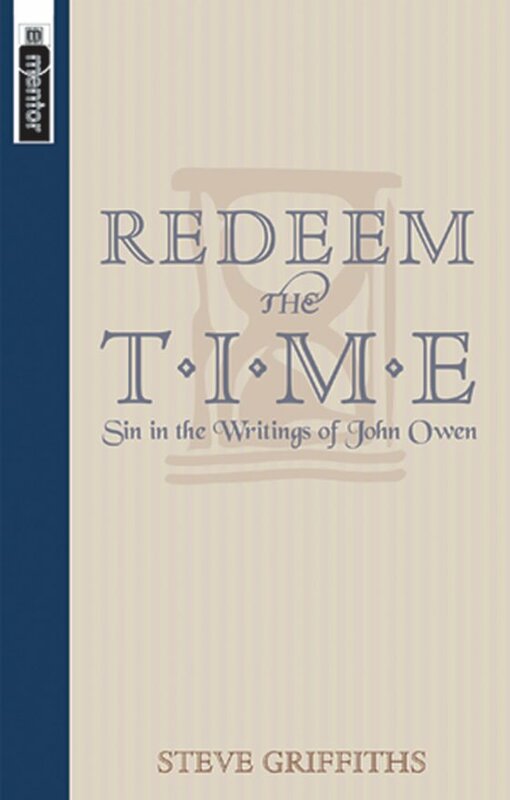 In a therapeutic and self-obsessed age such as ours, the church needs to hear again the Pauline teaching on sin and grace which Owen expounded so brilliantly." 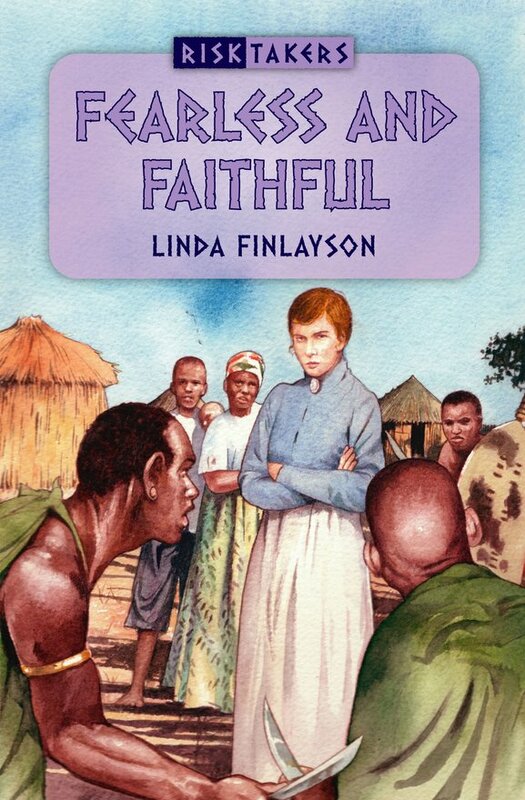 Linda Finlayson's books have proved consistently popular with children in my congregation and I anticipate this one will be no exception. 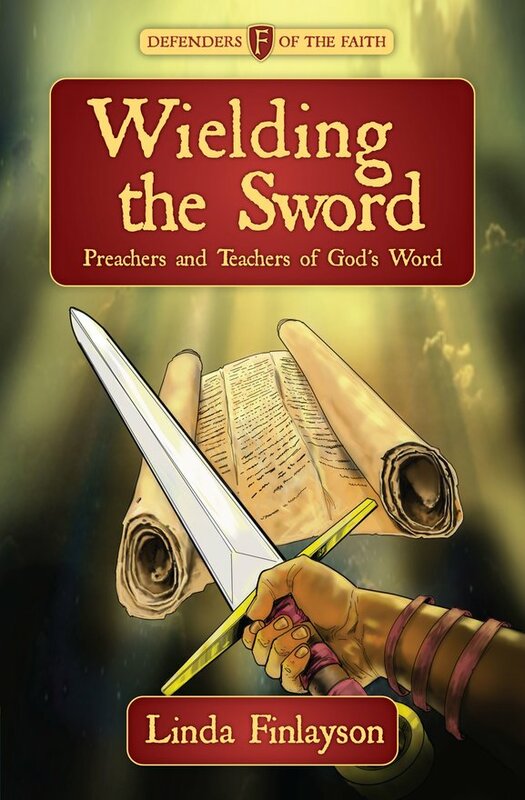 With a light touch, Linda recreates the lives of some of the great preachers of the past and brings children face to face with the men and women who guarded the gospel in ages past and offer us models of spiritual stewardship for the present. 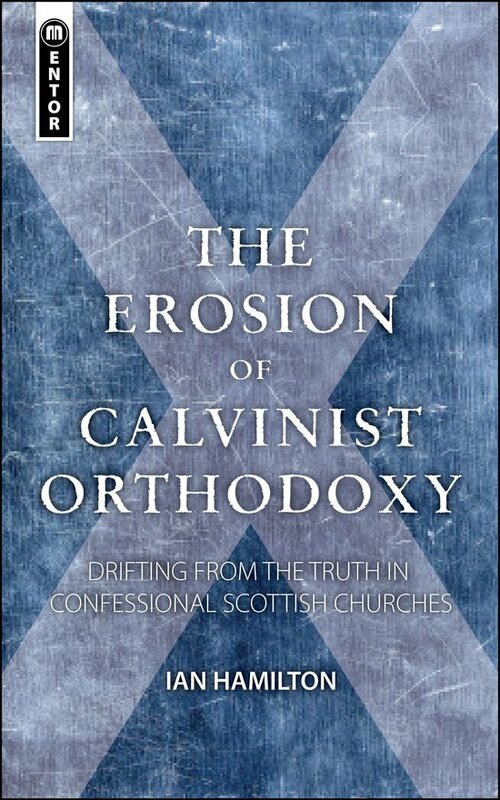 In an era where the drive in some quarters to watering down confessional commitment precisely as a means of strengthening orthodoxy seems almost irresistible, Ian Hamilton's study of nineteenth century Scottish Presbyterianism is a timely reminder: revisions of confessions and terms of subscription have often proved to be anything but friendly towards a robust Christianity, a point made here with scholarly grace and theological acumen. It is good to see this book back in print and made available to a wider audience. 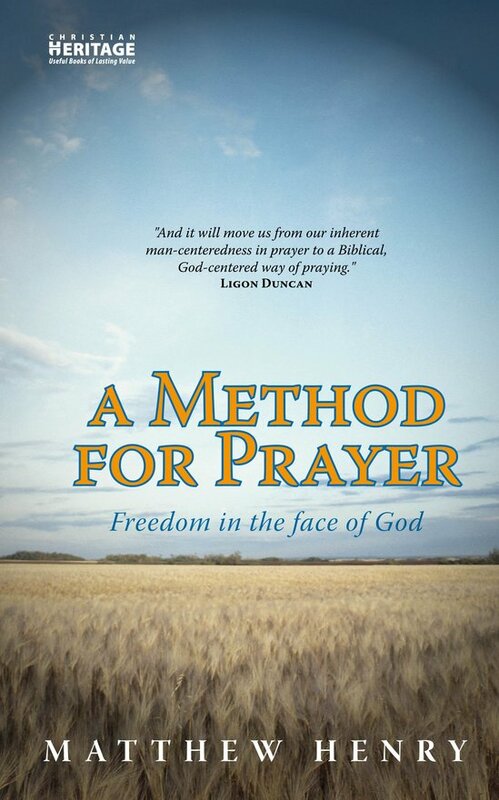 Whether the reader is looking for a guide to public prayer or an encouragement to private prayer, Henry's work is a key text, drawing the mind again and again to Scripture as it seeks to shape our prayer life by the forms and priorities of God's own revelation of Himself. 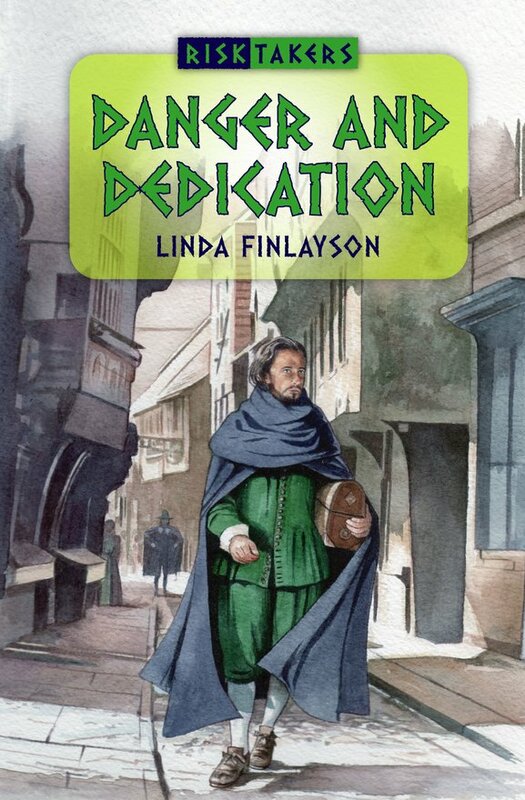 "In these books, Linda Finlayson does it again: great tales, well told. Many parents will owe her a debt of gratitude." 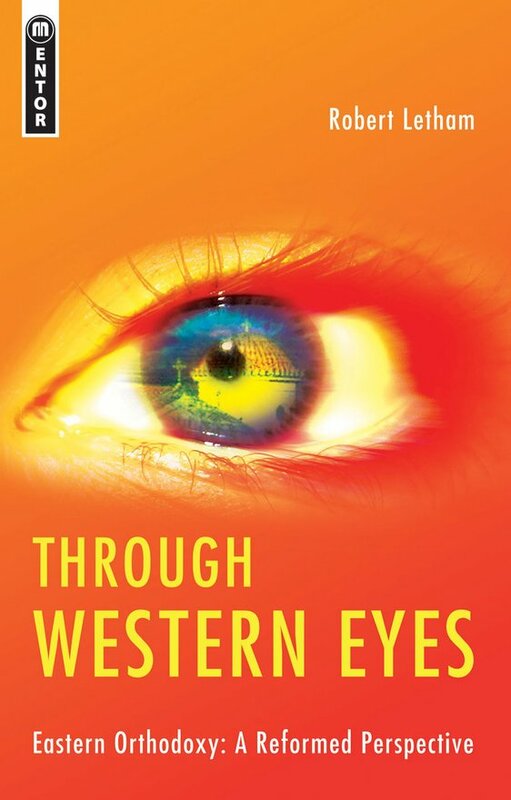 "Just finishing Bob Letham's brilliant and accessible Through Western Eyes: Eastern Orthodoxy -- a Reformed Perspective. Typical of Bob's style -- awesome learning, accessible writing, and a fine critical exposition of the history and theology of Orthodoxy, which is careful and honorable throughout. It gave me much food for thought, especially on the matter of icons (I'd never thought of the photographs of the great Hugh Miller and R S Candlish in my office as icons before....).The book is a great read, and Bob's way of using Orthodoxy as a means of sharpening the reader's own understanding of the Reformed tradition is a piece of classic pedagogy". "The period from 1789 to 1914 was the crucible in which the modern world was born. A time of revolution, upheaval, empire and war, it shaped Europe and thus the rest of the world. As a result, any understanding of the world today must be built on a clear grasp of what happened during this time. 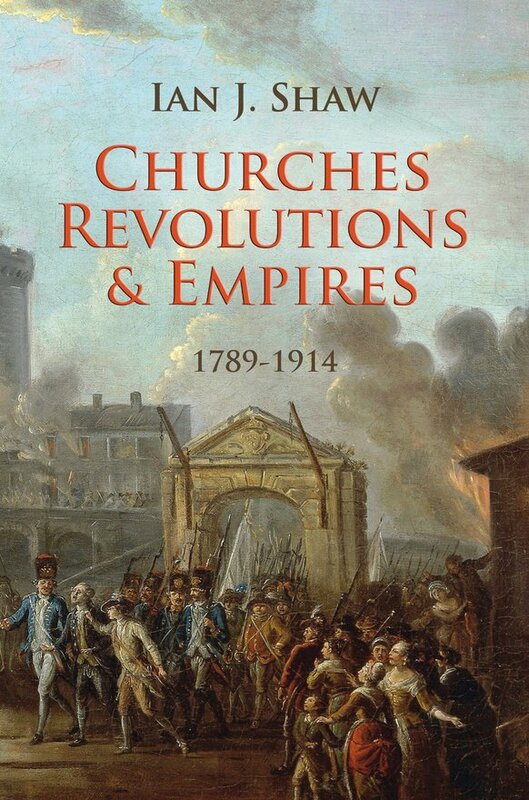 Ian Shaw is a first-rate historian and this is a first-rate book which should take its place as a standard account of the period." Douglas MacMillan had a powerful ministry in Scotland. Indeed, my own wife is one of many who can point to him as the preacher under whose proclamation of the gospel she was herself converted. 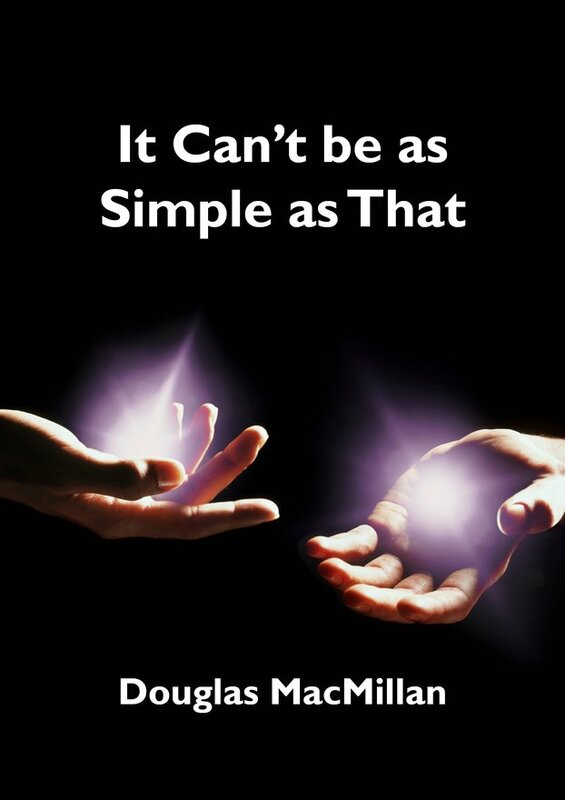 Professor MacMillan's own story is itself a dramatic account of the power of Christ to save. 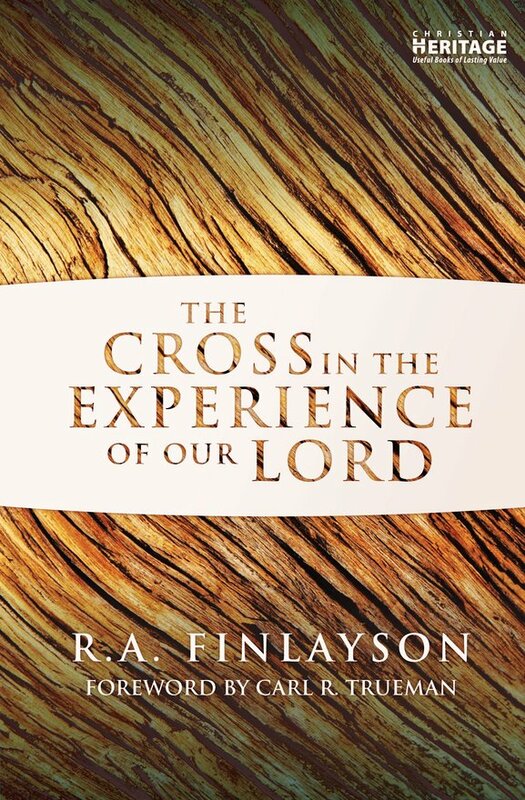 It is a delight to commend this little booklet, recounting his own experience of God's grace, to a new generation. 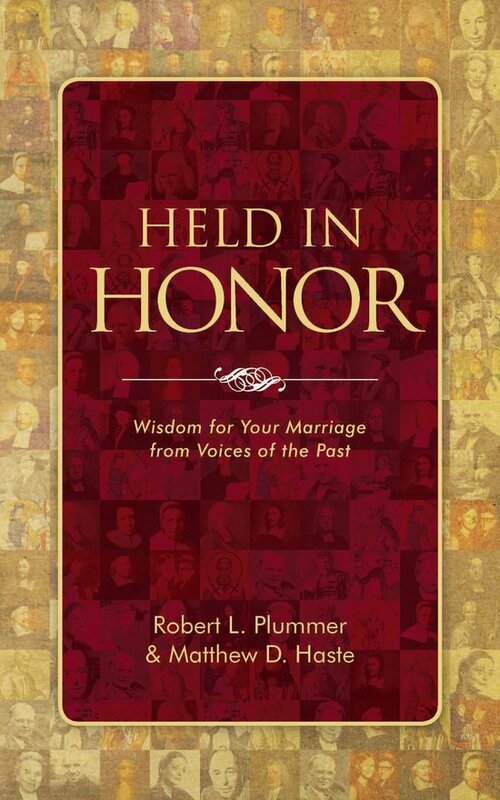 "Like many, I first met the Puritans through the writings of Dr Packer and thus owe him a debt of gratitude. 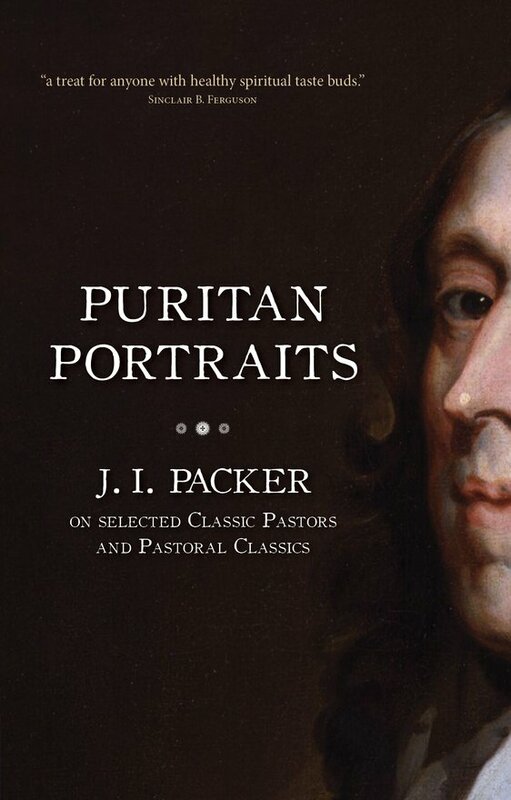 In this volume he has once again excelled: here are thoughtful introductions to some key Puritan thinkers and their works, along with a Puritan manifesto for today's pastors. This is vintage Packer. In an age of trendy fluff, here is solid food for the church and for the soul." "Here is faithful preaching which seeks to go beyond the normal parameters of preaching on Christ and yet to remain faithful - indeed, more faithful by virtue of that fact - to the Christ not only of Paul but of the gospel narratives too." 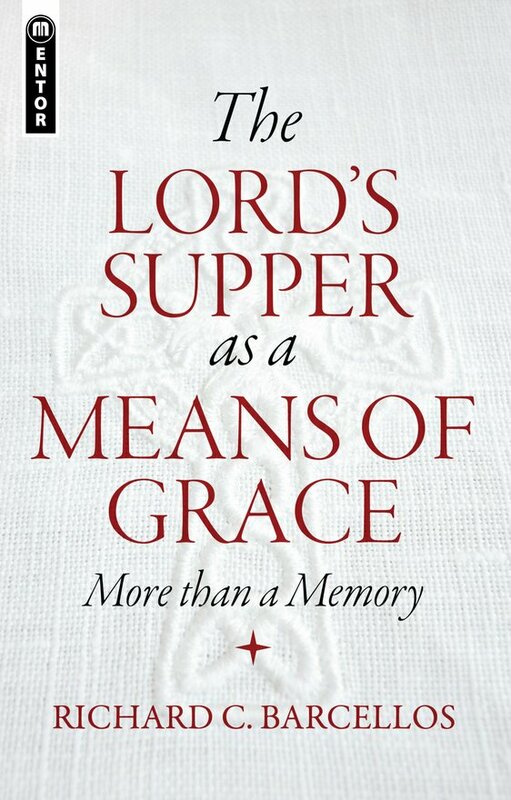 Richard Barcellos reclaims the Lord's Supper as a means of grace. A joy to witness... a model to which others should aspire. 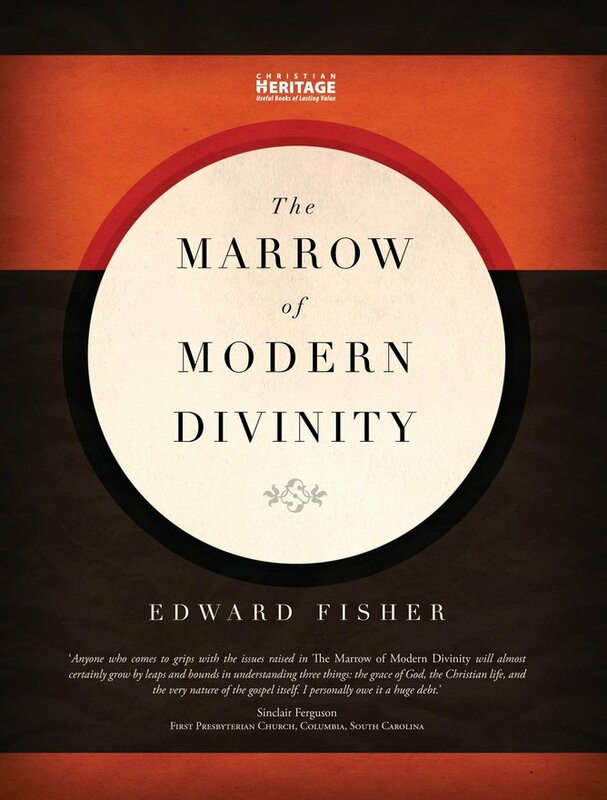 Thomas Boston's annotated edition of The Marrow of Modern Divinity is one of the most important texts in the history of Reformed discussions of justification, assurance and ethics. It has a controversial history - as the notes provided by Boston indicate - but that is because the matters on which it touches are so central to understanding both the gospel and the Christian life. This is a book which repays the time spent studying it. 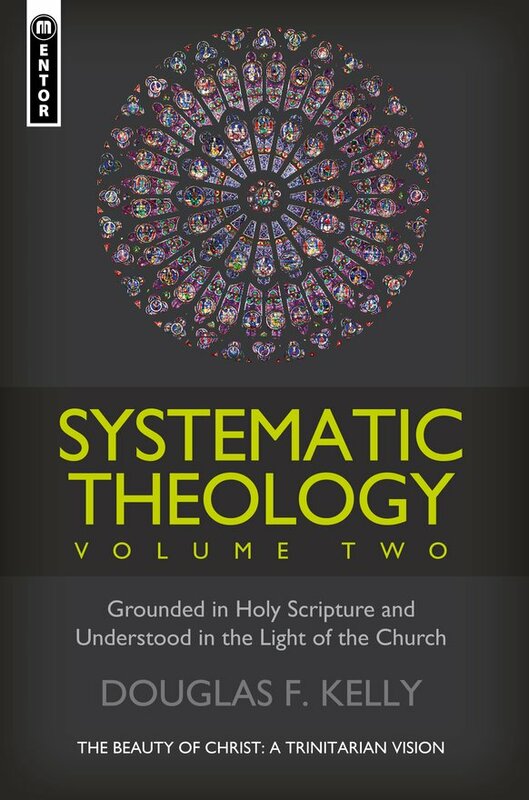 ... Theologically informative and instructive and yet devotional in approach, it makes a fine contribution to contemporary Christian reflection on a most important institution. In this day and age, we are often told that it is difficult to make children take an interest in history. That is not necessarily so; rather, it depends upon choosing the right stories, and telling them the right way. In these books, Linda Finlayson does it again: great tales, well told. Many parents will owe her a debt of gratitude. 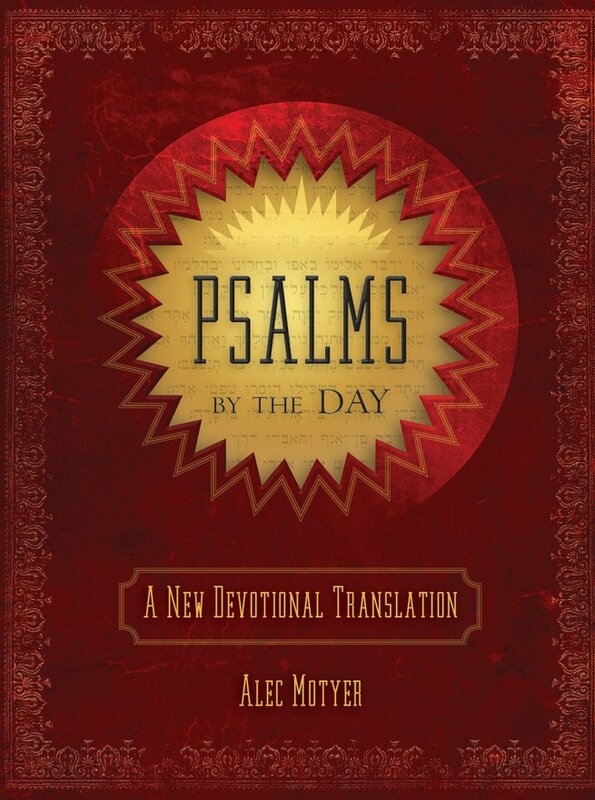 This book is the dream combination: the Psalms presented as a daily devotional by the great Christian scholar ... Everyone who picks up this book will find that they not only learn to read and understand the Psalms as Christian scripture, they may also find their prayer life changed in a profound and dramatic way. 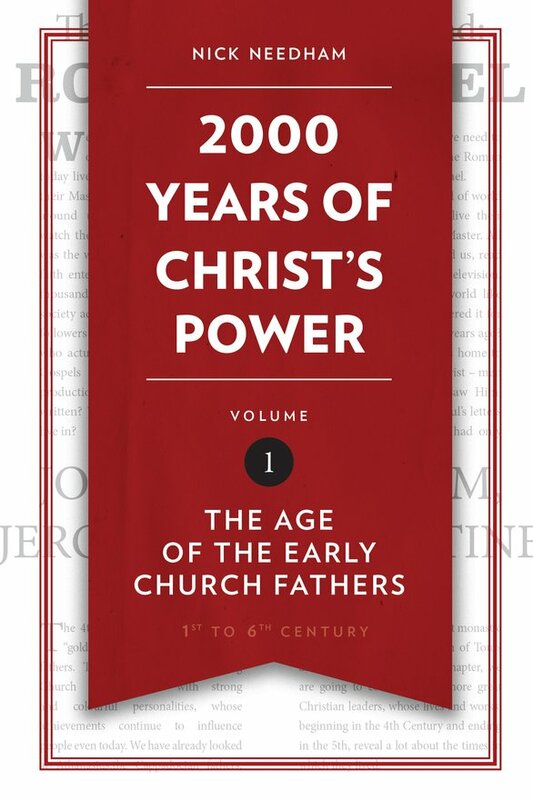 For many years now I have said: if you want a thorough, learned but accessible and well-written history of the church, read Nick Needham's 2,000 Years of Christ's Power. 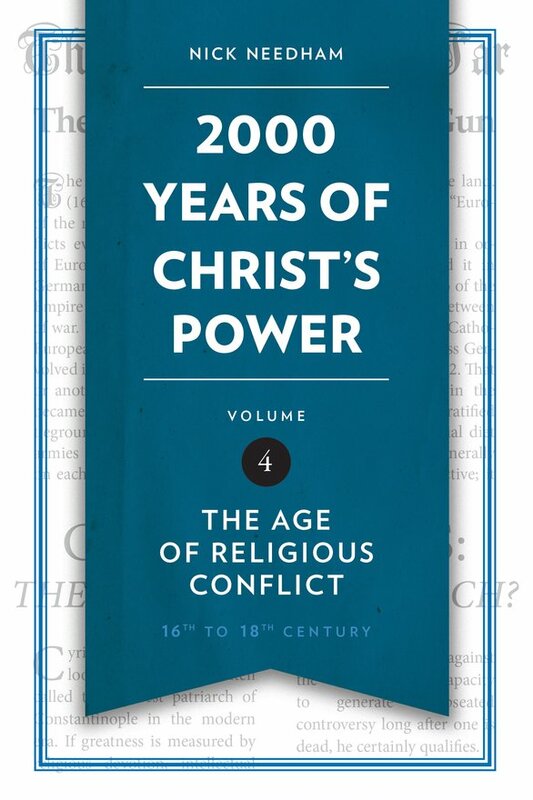 Now, with the fourth volume finally available, Christians have an excellent resource for improving their knowledge of the history of their faith. Highly recommended. 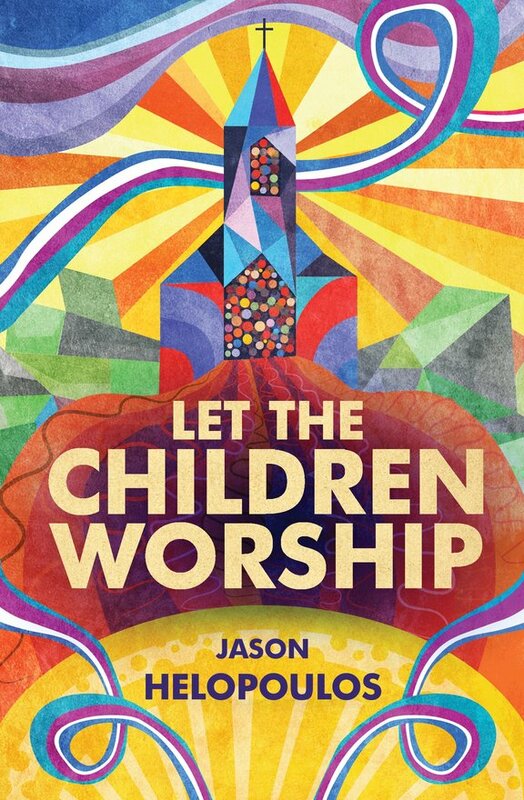 In a series of short chapters, Jason Helopoulos explains the nature and importance of worship and then offers practical guidance on how to communicate this to our young people. This is a very useful and practical book which deserves to be widely read in our churches. 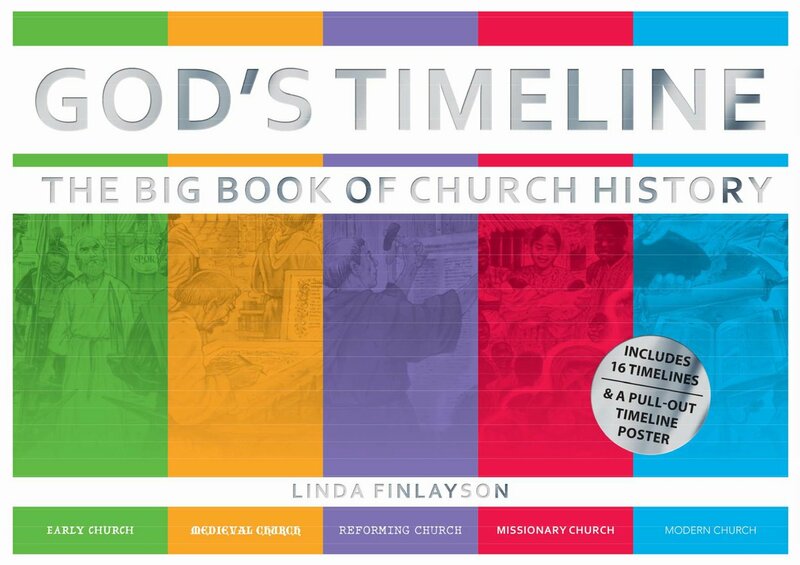 This is a helpful and entertaining introduction to the grand sweep of church history. Not only does the text offer a fine narrative of major events and characters but the timeline is especially helpful in allowing children to visualize the interconnection of the events described. A lovely book that will be of help to Sunday school teachers and parents alike.